Swatches are 50 pence each. Maximum 10 swatches sold in one order. A 'Credit voucher' will be automatically issued to the value of the swatches 'only', refundable on purchases over £25.00. One credit voucher redeemed per order. PRICES SHOWN ARE BASED ON ORDERS NOT EXCEEDING 5 KG IN WEIGHT. POSTAL CHARGES ARE BASED ON WEIGHT/PARCEL DIMENSIONS, IF THE ORDER EXCEEDS 5 KG THE CUSTOMER WILL BE ADVISED OF THE POSTAL CHARGES THAT WOULD APPLY TO THAT ORDER. Countries outside the EU may be subject to import duties. 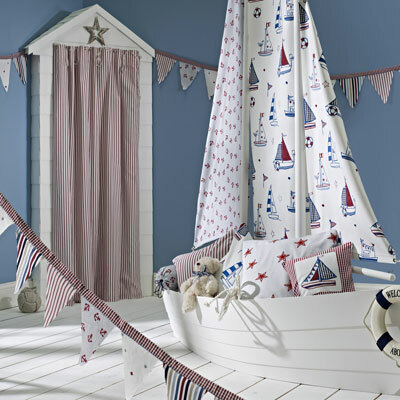 The customer should check whether these duties apply to any order they wish to place with kidsfabrics.